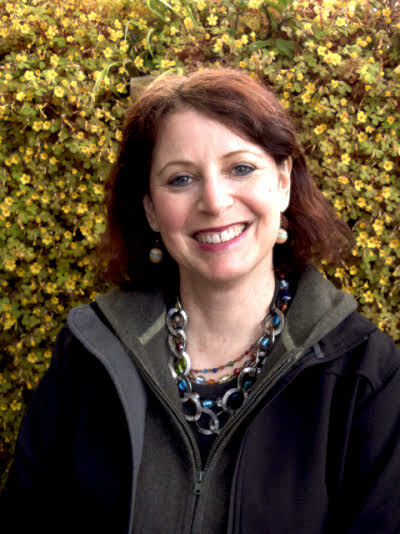 Meg Pokrass is the author of “Damn Sure Right” (Press 53, 2011) “Bird Envy” and a novella-in-flash “Here, Where We Live” one of five novellas-in-flash in the award-winning anthology “My Very End of the Universe – Five Novellas-in-Flash and a Study of the Form” (Rose Metal Press, 2014). Her first collection of prose poetry “Cellulose Pajamas” is the winner of the Blue Light Book Award (Blue Light Press, 2015) and her second full flash collection “The Dog Looks Happy Upside Down” is forthcoming (Etruscan Press, 2016). Meg’s flash fiction has been internationally anthologized, most recently in “Flash Fiction International” (W.W. Norton & Co.). Her work has appeared in over 230 literary journals including McSweeney’s, The Rumpus, Smokelong Quarterly, Wigleaf, PANK, Mid American Review, Five Points, Green Mountains Review, and others.